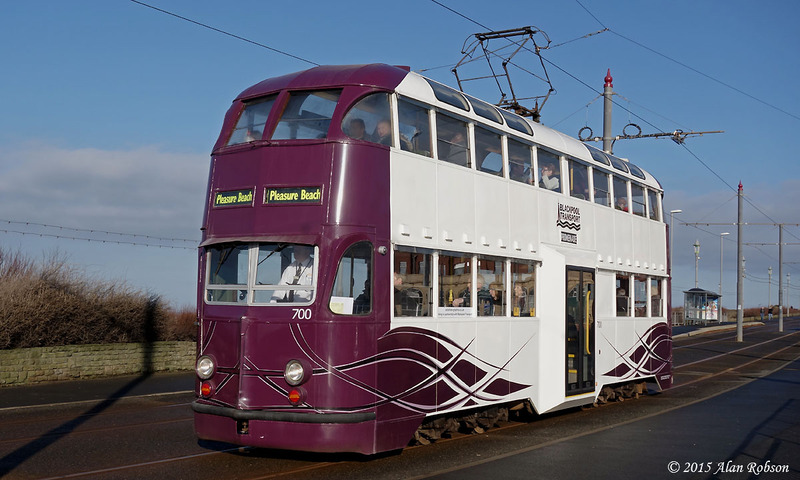 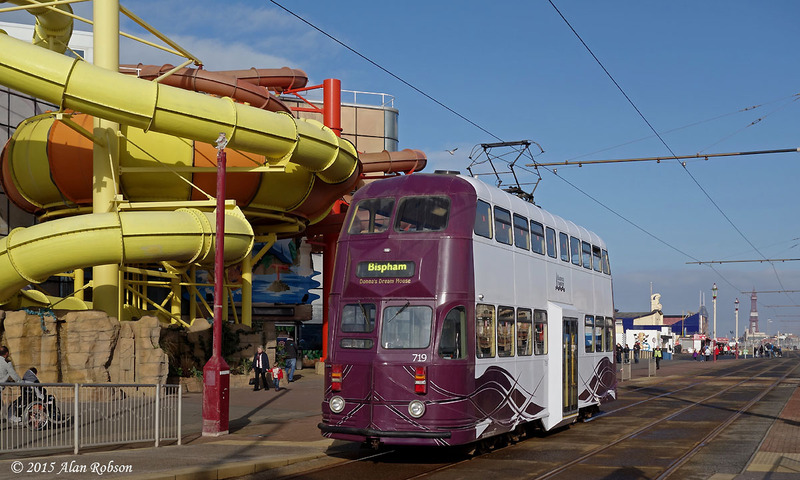 Blackpool Transport decided to trial some of the 'B' fleet Balloons in passenger service on Saturday 14th February. 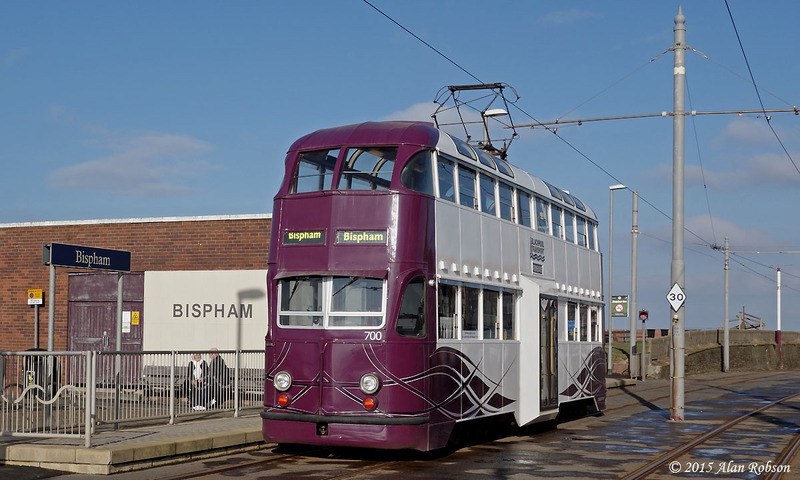 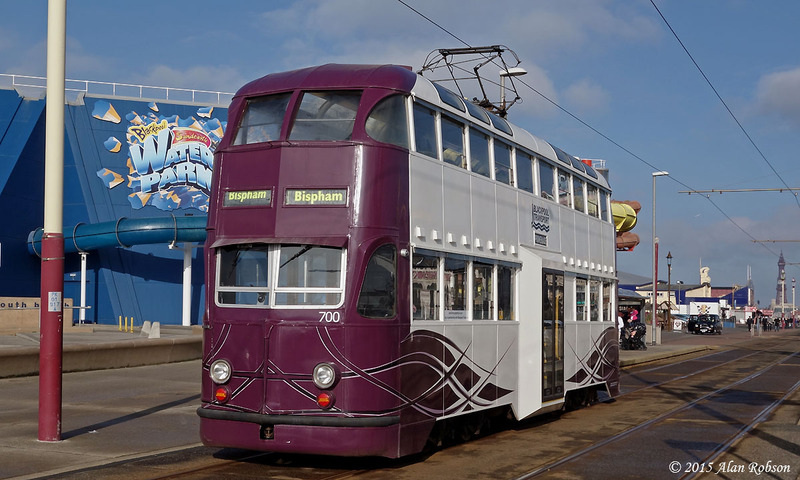 The two Balloons selected for the trial were 700 and 719, both trams departing from Rigby Road depot around 1000, with 700 leaving first and heading north to Bispham, 719 followed and reversed at Foxhall before heading for the Pleasure Beach. 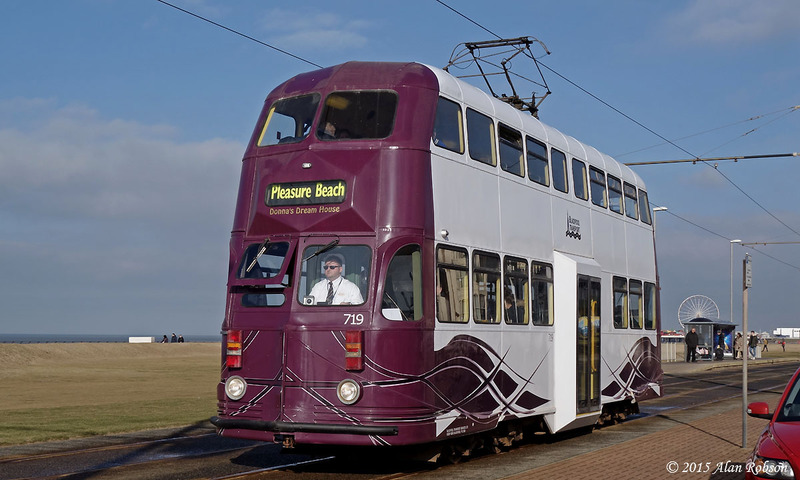 The two trams then ran a Pleasure Beach - Bispham service for the rest of the day.